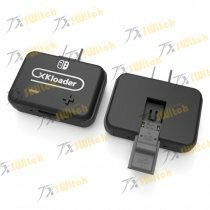 New product R4S, works on switch with all firmwares.free games to enjoy. If you have problem about payment or anything, please contact with us via Online Chat! 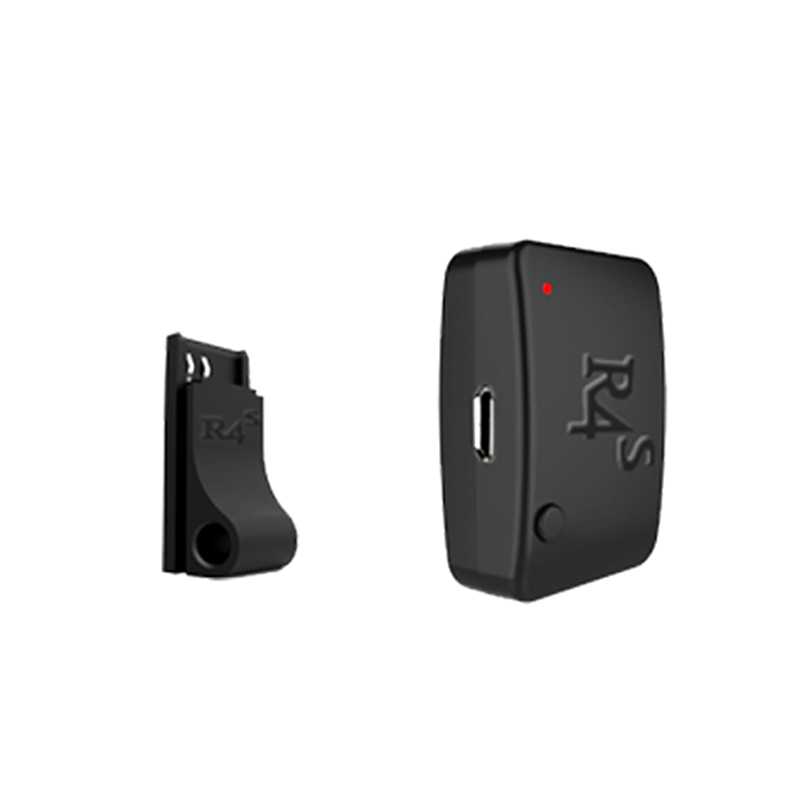 R4S is a USB-C dongle that is a plug and play solution to inject the necessary RCM payload to boot into custom firmware. 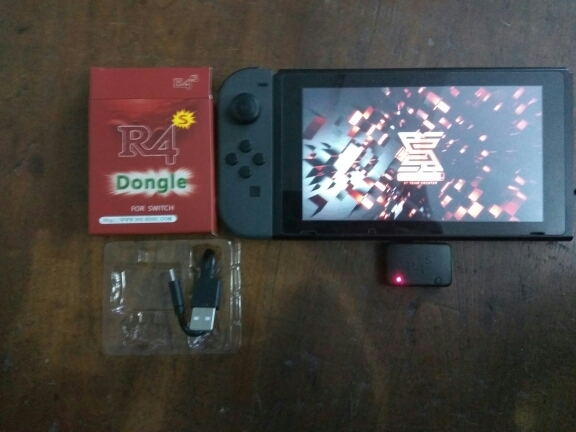 Q: What is the R4S dongle? 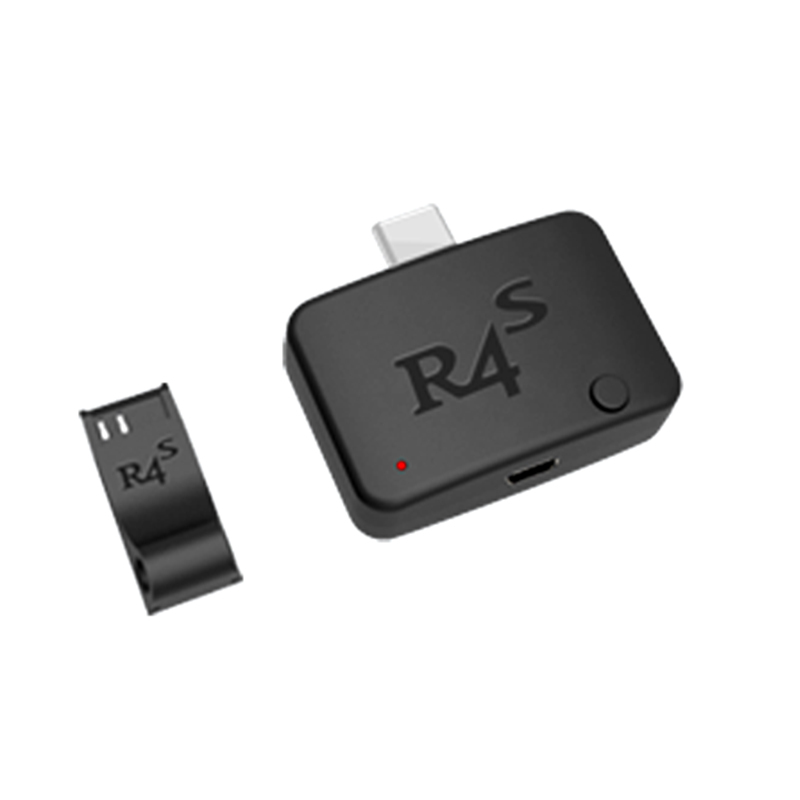 A: The R4S dongle is a USB-C dongle that is a plug and play solution to injecting the necessary RCM payload to boot into custom firmware. A: Most of NSP games and many XCI games, we will continously improve XCI games support. 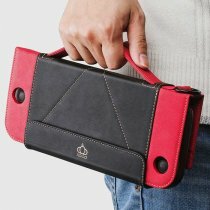 Q: Is R4S dongle too complicate to operate for beginners? A: No, we provide detailed operation manual, the ready-to-use SD files package is available to download and keep updating. We have done everything we could to minimize the efect of end user. It is easy to operate for beginners. 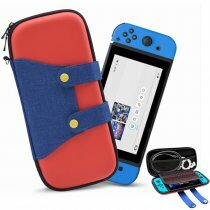 Q: Is R4S dongle updatable? A: Sure! Our team will be keeping improve system software to ensure better customer experience. 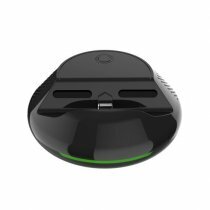 Q: How is the R4S dongle powered? A: The R4S dongle is powered by a 120mAh LIPO battery. Q: What is the warranty of R4S dongle? A: If there is any problem within one year, contact the manufacturer directly to provide the warranty! 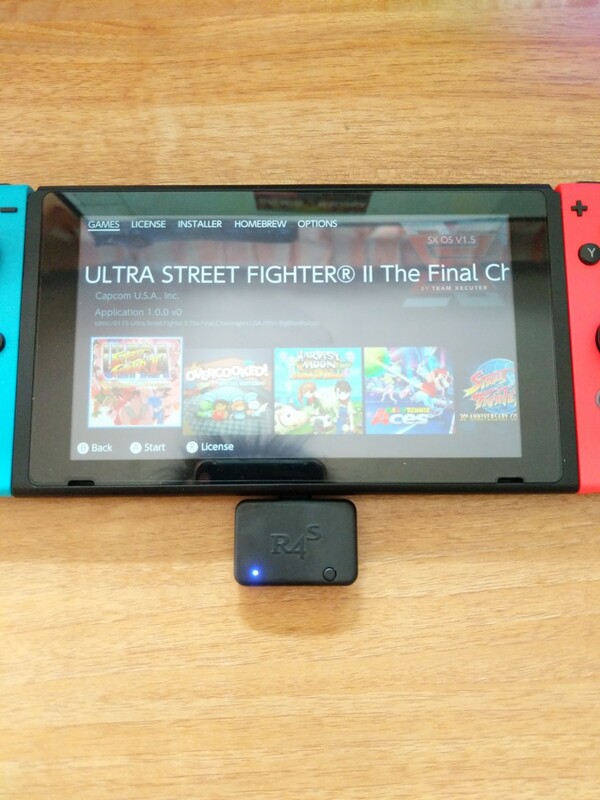 Just got the R4S dongle,Only took 9 days to the UK and everything is working great. I will tell some of my mates to get some as well. I have received my R4s within 10 days and it works perfectly.